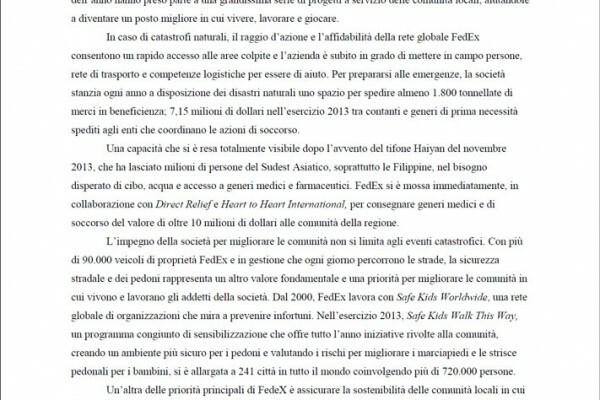 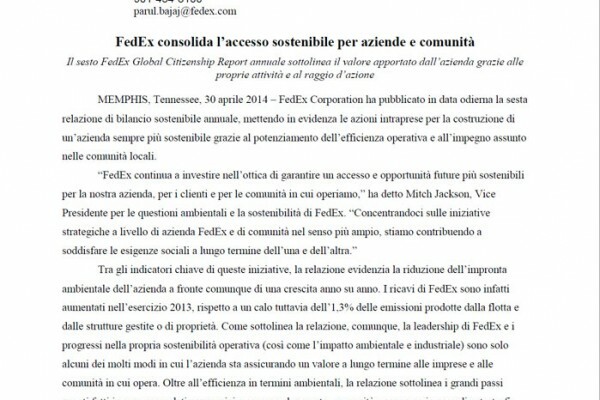 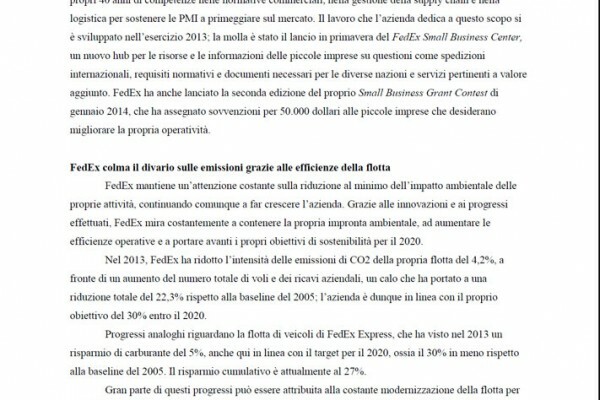 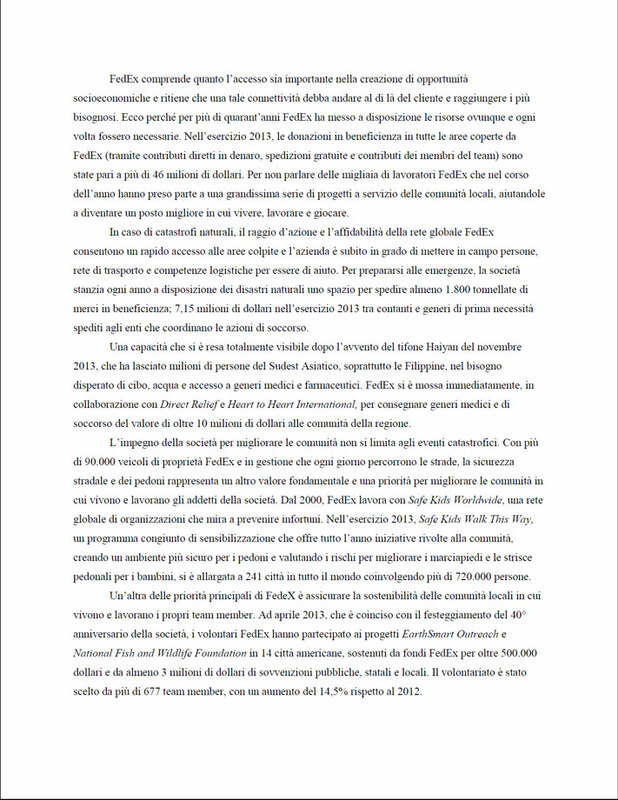 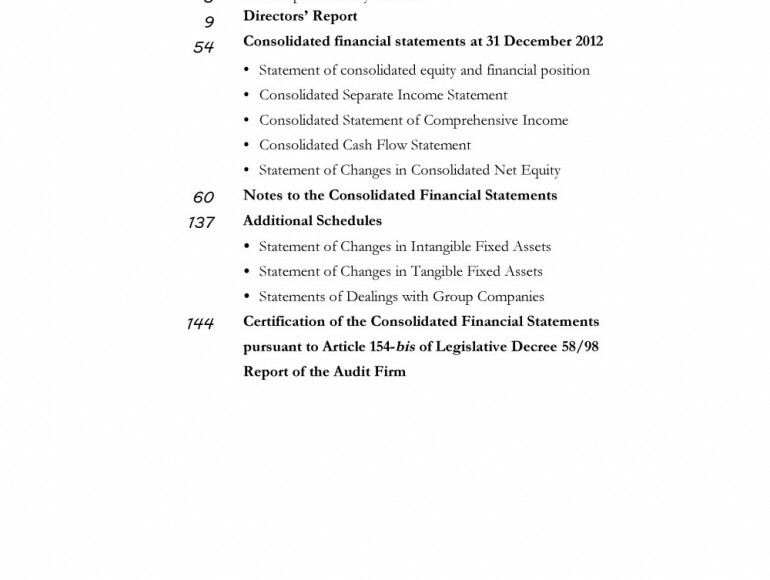 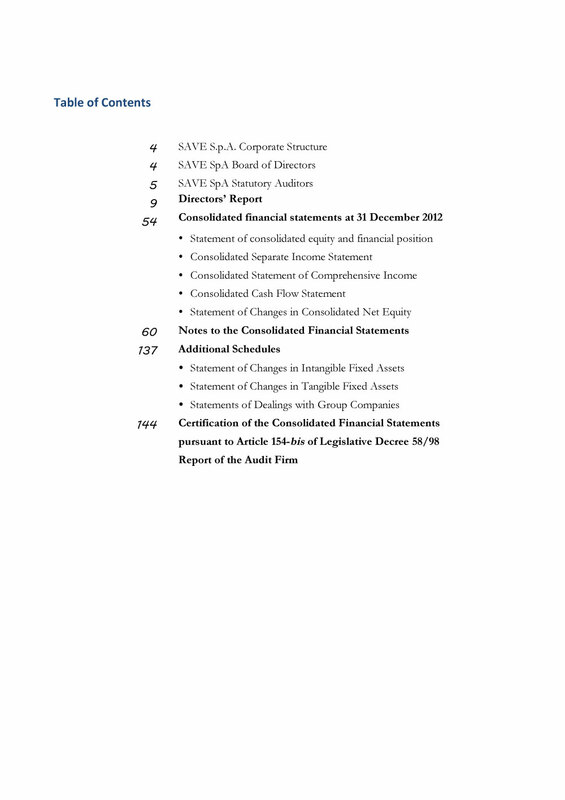 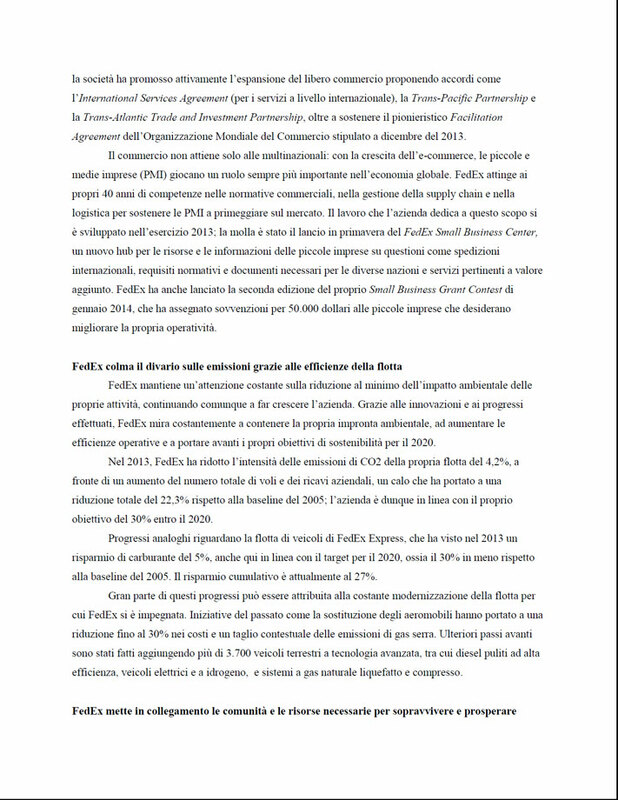 Servizi forniti:Financial statements, economic and financial press releases, corporate by-laws, internal documents. 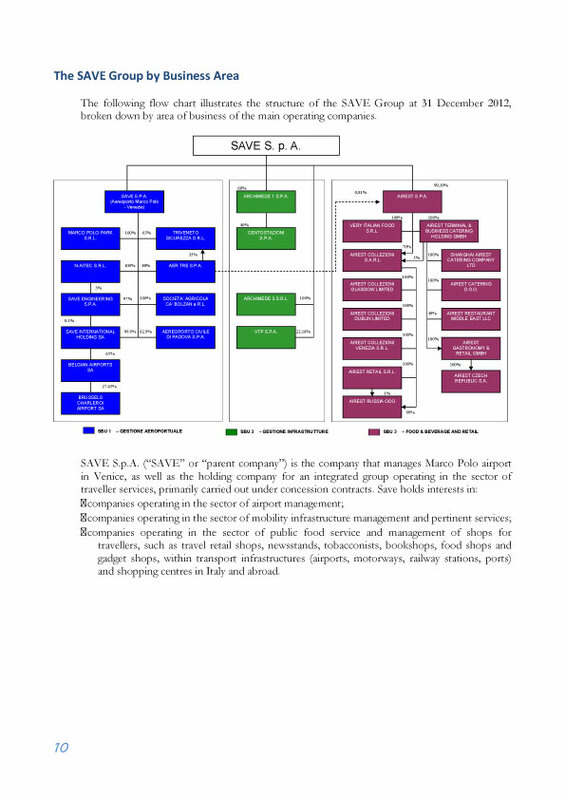 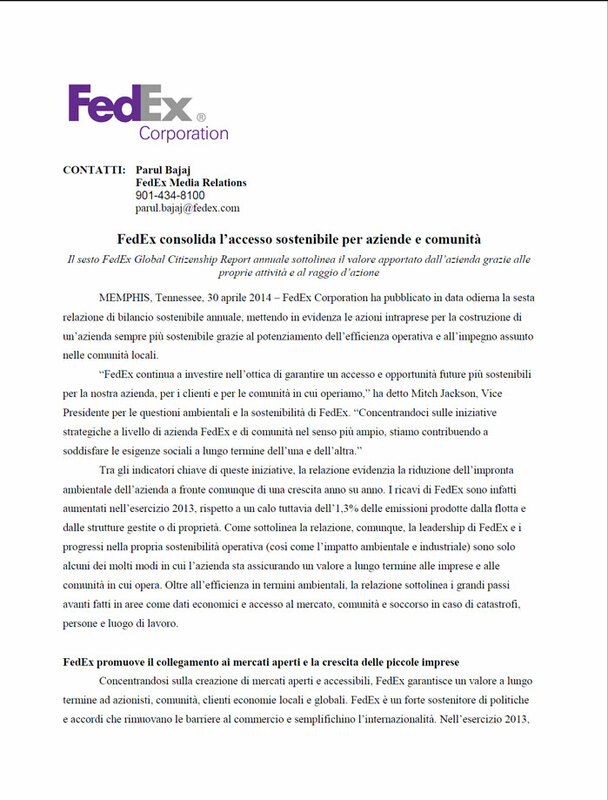 SAVE, set up in 1987 and listed on the MTA market of the Italian Stock Exchange (Borsa Italiana) since 2005, is the parent company of a Group which has integrated operations in the passenger service sector. 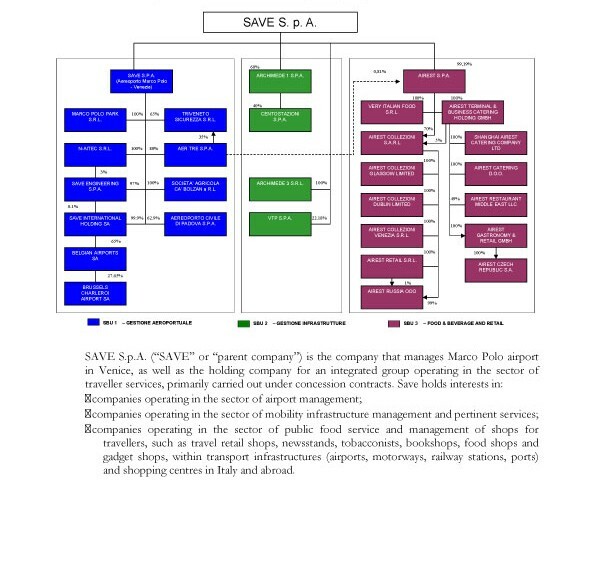 It operates in three main business areas: airport management; mobility infrastructure management; Food & Beverage and Retail. 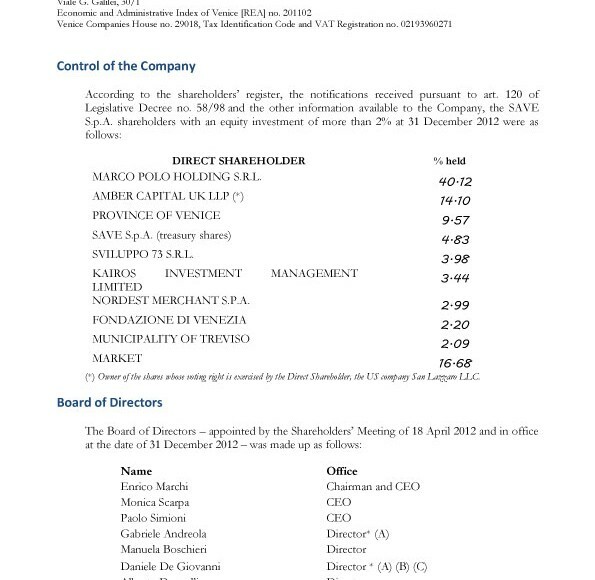 SAVE Group owns a 27.65% stake in Brussels Charleroi airport and is currently the only Italian airport management company to participate in the management of a foreign airport. 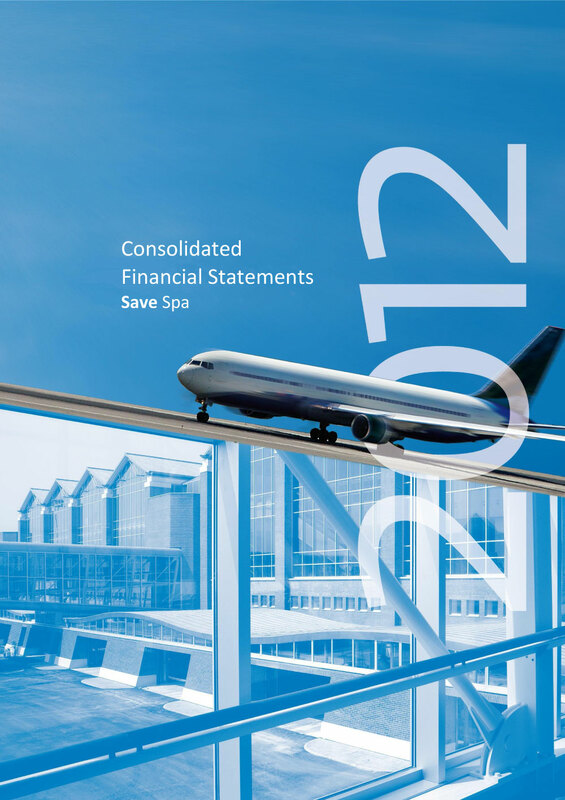 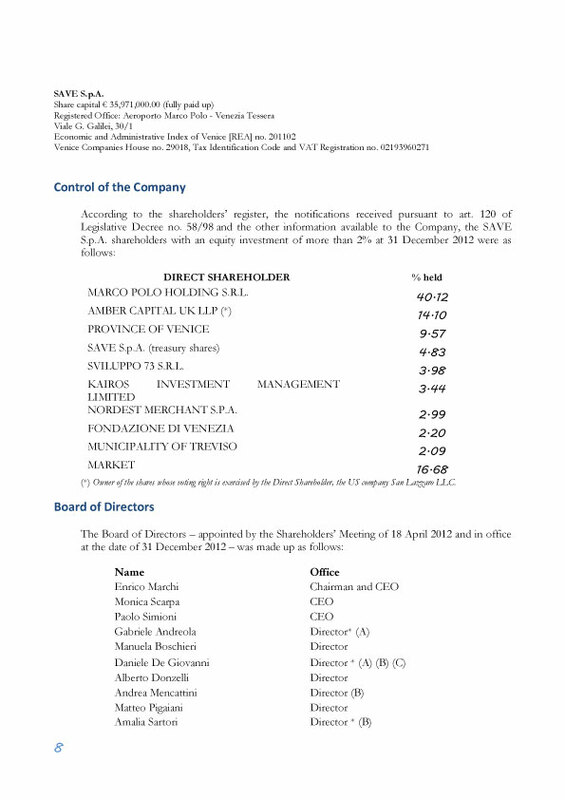 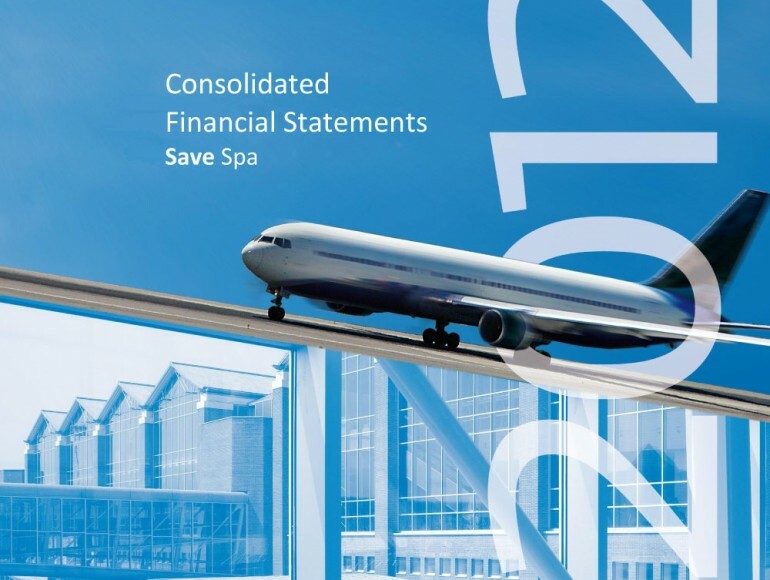 In 2012 SAVE Group had a total of 2,945 employees and reported consolidated revenues of 352.5 million euros.